realizing the difference between what keeps you up at night and what gets you out of bed in the morning. 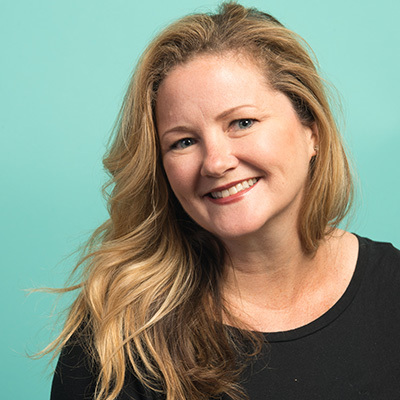 Shari leads our corporate strategy practice, focused on brand development and engagement solutions that empower communities to fulfill their purpose. With an extensive background in both consumer and corporate marketing that spans the channel mix, Shari has created integrated brand-building programs and experiences for many of the world’s most well-known brands such as Boeing, AbbVie, Kellogg’s, Absolut, Pampers, L’Oréal, FedEx, Visa and Pepsi. Throughout her career, she has been recognized with numerous Effie Awards, Reggie Awards, PROMO ProAwards and Event Marketer Ex Awards, including a Grand Ex and Best Overall ProAward. A fan of all things from strategy to spectacle, Shari is the ultimate sports enthusiast. Her personal passion is tennis, aptly described by the late, great Robin Williams as “playing chess at 100 mph.” A fitting metaphor for her role.